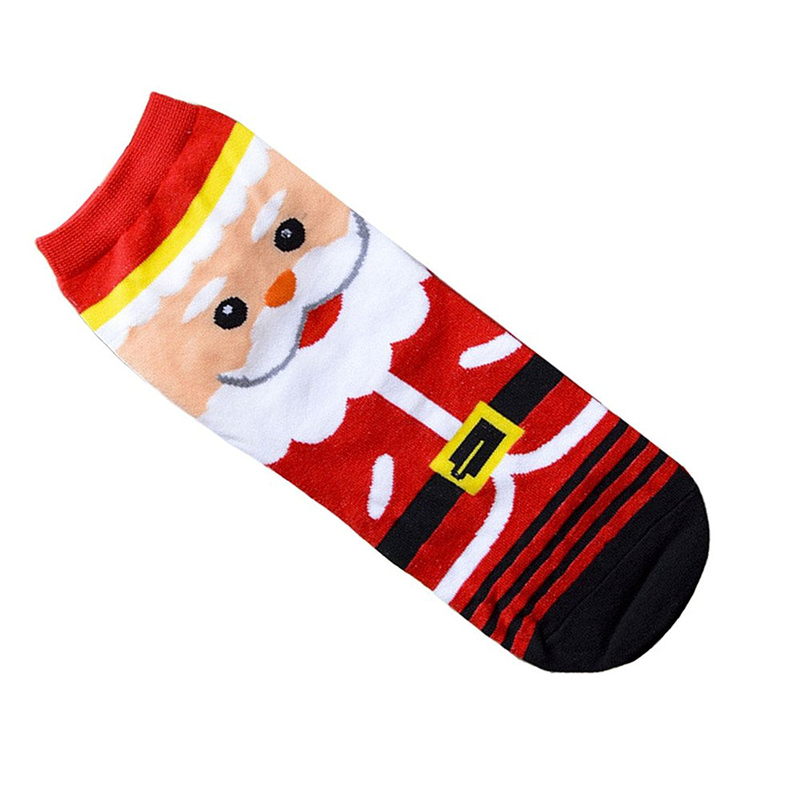 The Christmas 3D Santa Claus Socks' lovely appearance brings a better atmosphere for the festival! 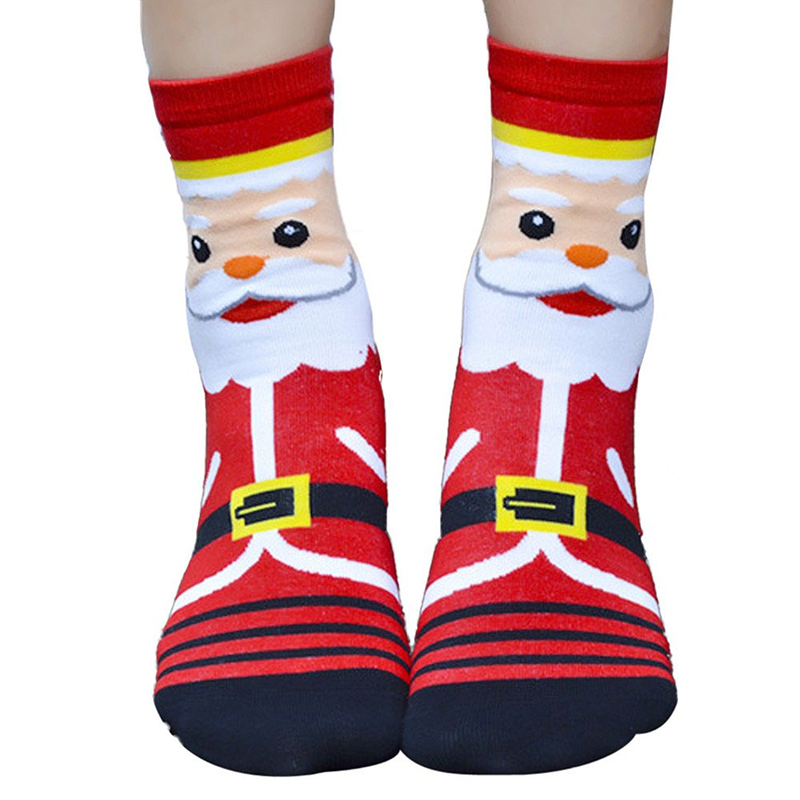 A perfect Christmas gift idea and ideal stocking filler - brighten up their Christmas footwear. Prevent runs, snags, and tears. 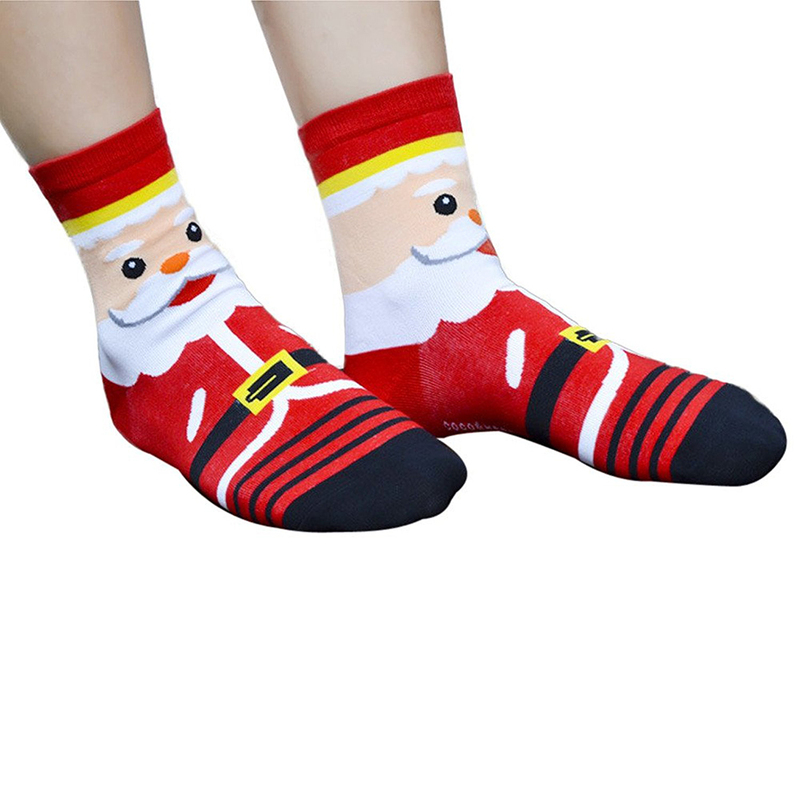 Your toes will stay covered and protected all day for maximum comfort and style extension.